Recently renovated 3-storey walk up in East Kildonan. 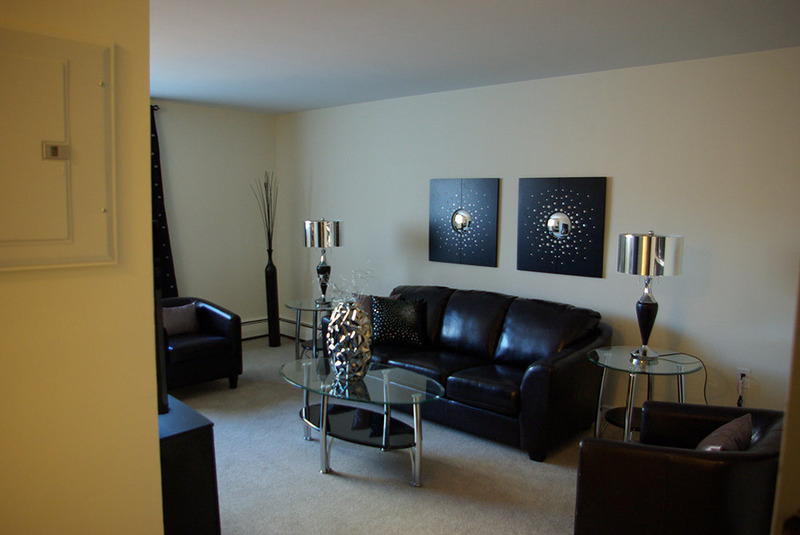 These spacious suites are moments away from many local amenities. Complete with added perks like dishwashers and air conditioning, designer finishes and ample storage space make these apartments a must-see! Pet friendly. Heat and Water included.